Marathon Petroleum’s Galveston Bay Refinery. Credit: Business Wire. 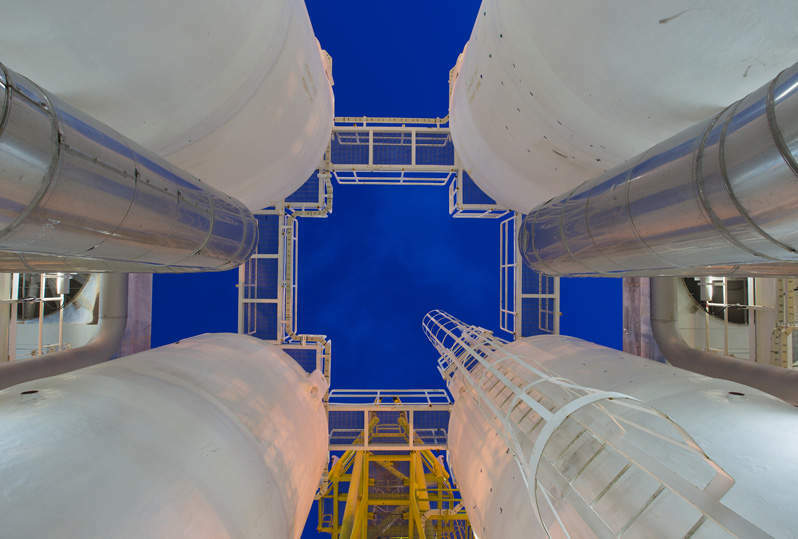 Marathon Petroleum (MPC) has awarded a contract to Fluor for the execution of the engineering and procurement scope for the South Texas Asset Repositioning (STAR) programme at its Galveston Bay refinery in Texas City, US. The contract’s financial terms have not so far been disclosed by the parties. The STAR programme is aimed at the integration of MPC’s former Texas City refinery into the adjacent Galveston Bay refinery. Fluor Energy & Chemicals business Americas president Mark Fields said: “This project will continue the development of MPC’s Galveston Bay refinery into a world-class refining complex. The programme will enable MPC to improve the efficiency and reliability of the refinery by enhancing residual oil processing capabilities, upgrading the crude unit and integrating facility logistics. Since 2013, Fluor has been associated with the STAR programme, offering services such as feasibility studies and early engineering work. Fluor noted that the programme will be completed in 2022. The integration of the refineries will result in the creation of a refining complex with a crude processing capacity of 585,000 barrels per day, according to MPC. 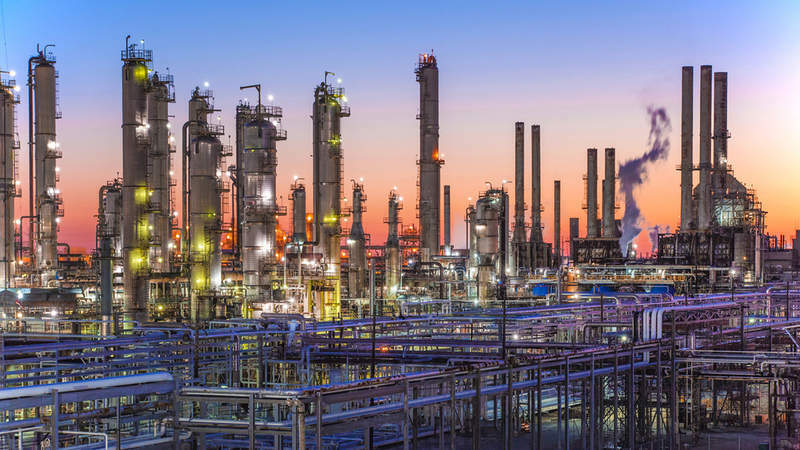 Efforts are on to ensure the Galveston Bay refinery complies with the updated US Environmental Protection agency Tier 3 gasoline sulphur standards. To that end, Fluor is currently offering engineering, procurement, and construction management services related to the reconfiguration.